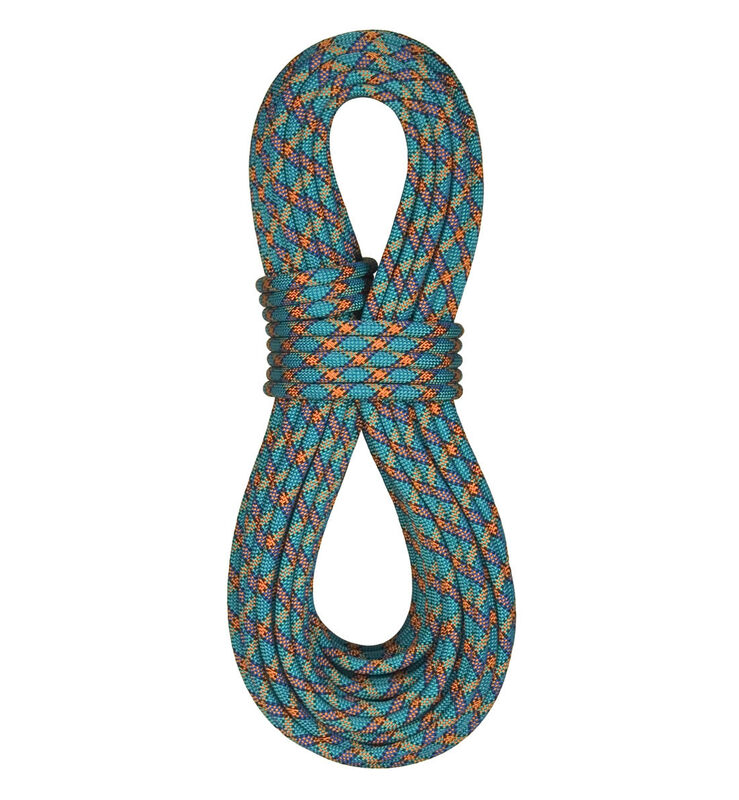 Manufactured from Dyneema high performance fiber and nylon. This combination of high strength, low elongation and light weight provides superior characteristics over other combinations. Dyneema does not lose significant strength with repetitive flexing and offers a huge increase in abrasion and cut resistance over other materials. 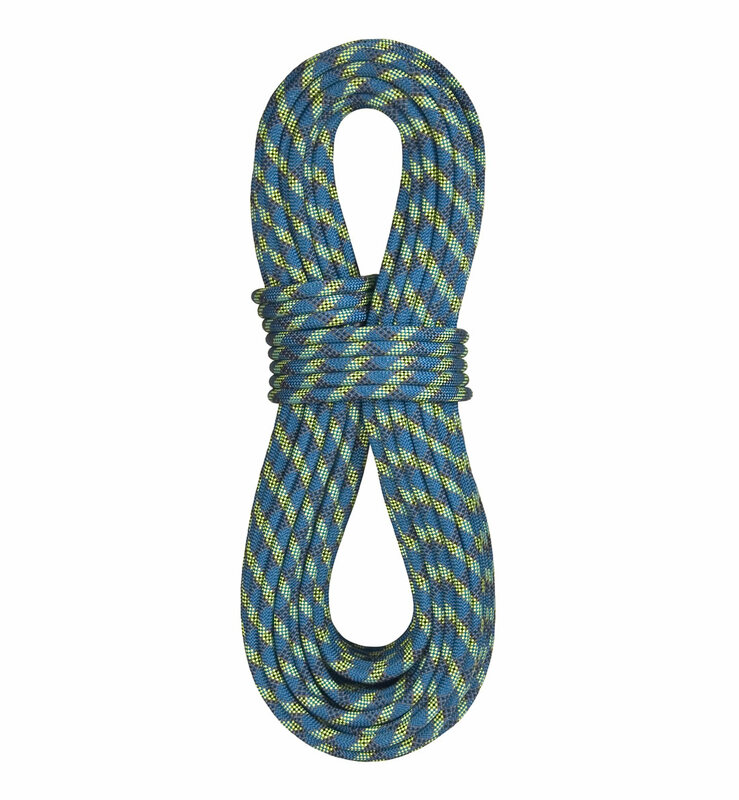 A triple fisherman’s knot is recommended for tying 5.5 Titan into loops. CE and UIAA Certified. Please note the actual diameter is 5.5mm but the EN Standard for accessory cords does not allow reporting diameters in .05mm incremements. 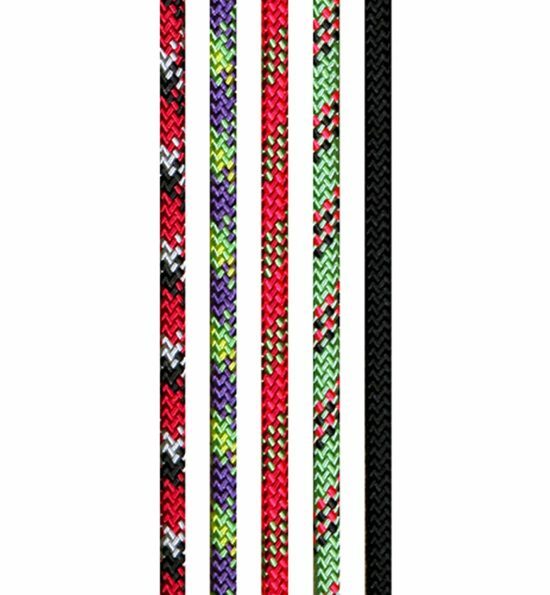 6M, 25M, and 50M Lengths in Red, Purple, Orange, or Melon Mix or Solid Black. 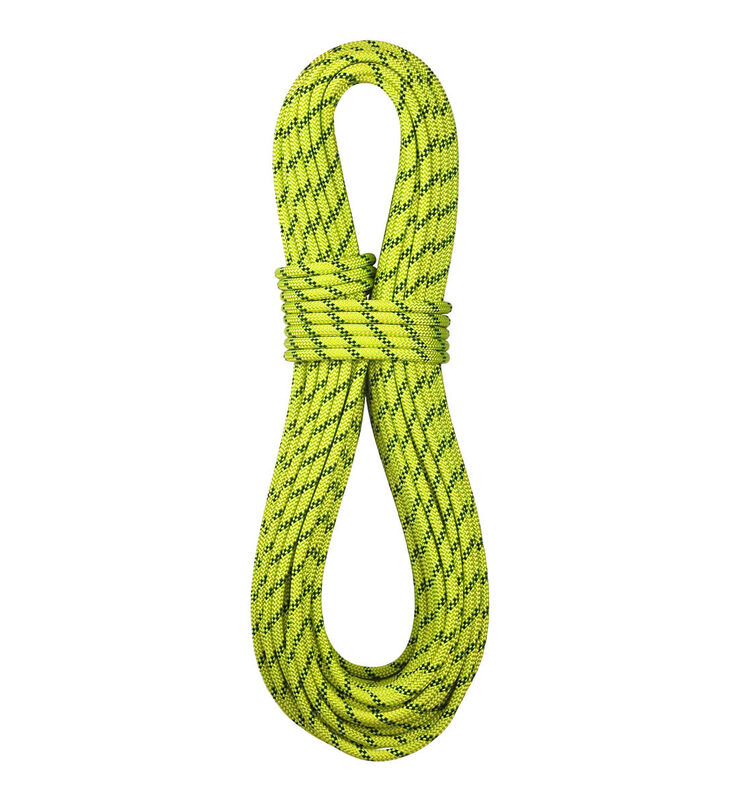 502150MBK Rope, Fibrous 40200114005864. 5.5mm Titan Cord.